We are committed to providing service of the highest quality, paying particular attention to working efficiently while keeping the lines of communication with our clients clear and concise. 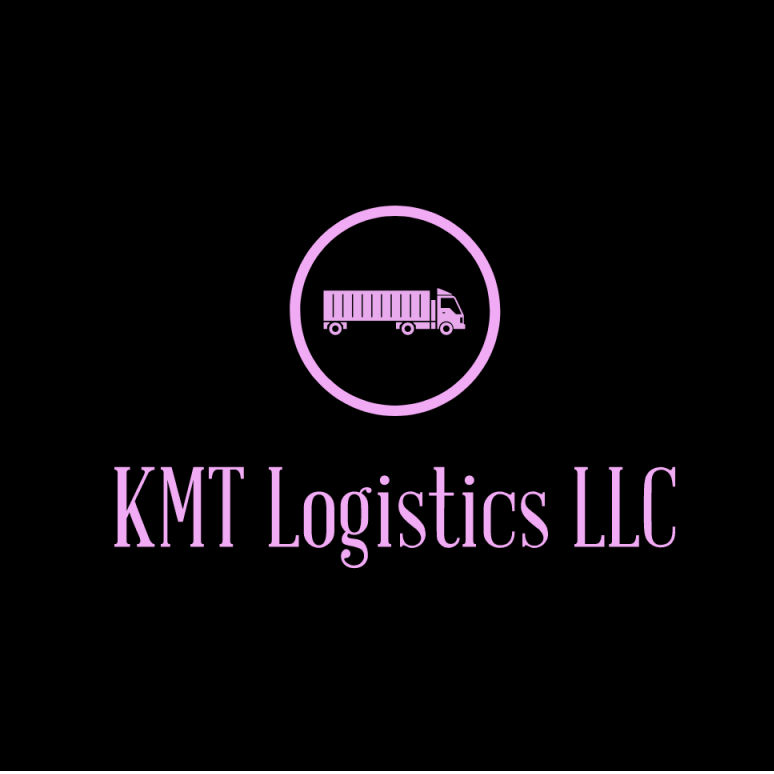 At KMT LOGISTICS LLC we cater to each customer's specific needs to ensure excellence. We want our customers to be satisfied with their experience, which is why we provide open communication channels through every interaction. We believe in transparency , reliability, and convenience. Every business is different. That is why we work with your needs to ensure the best shippers are matched with the best carriers. We hope you’ll find what you’re looking for. For more information or general inquiries, feel free to get in touch today.